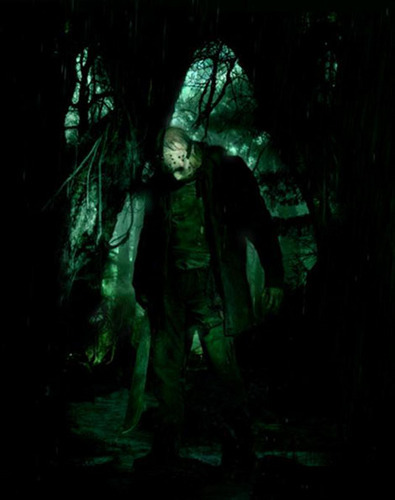 Friday the 13th 2009 Concept Art (2). . Wallpaper and background images in the Friday the 13th club tagged: friday the 13th jason voorhees remake 2009 horror movies fan art. This Friday the 13th fan art contains beech, beech tree, sitka spruce, picea sitchensis, american white birch, paper birch, paperbark birch, canoe birch, betula cordifolia, and betula papyrifera.